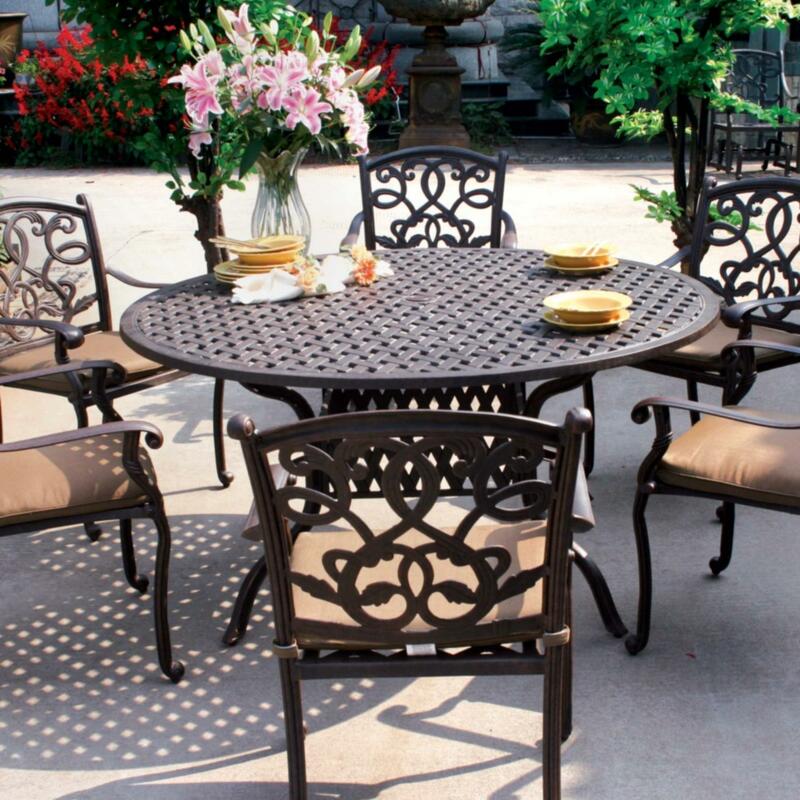 Combining premium styling, powerful performance and flexible solutions, DCS Outdoor products are guaranteed to deliver the wow factor to your environment and are backed by a class-leading warranty. Even when there’s a nip in the air you can enjoy your outdoor kitchen with a DCS Patio Heater. An outdoor heater at your favorite restaurant always makes a dinner outside more enjoyable. 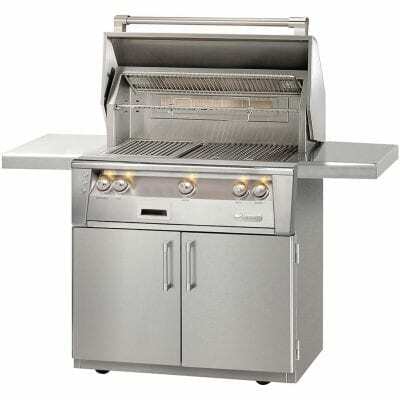 You can have the same experience in your own outdoor kitchen with the DCS Built-In Patio Heater. 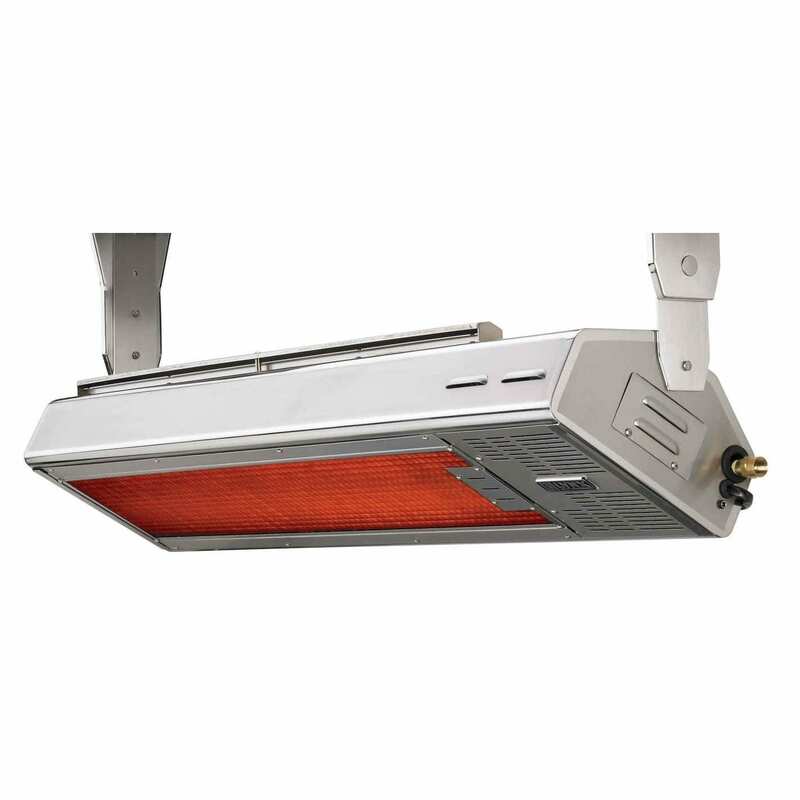 DCS has a long history of producing safe, efficient and high performance outdoor heaters for restaurants and hotels. The attractive wall-mounted heater features 56,000 BTU of comfortable heat up to 15 feet away. Available in Natural Gas Only.